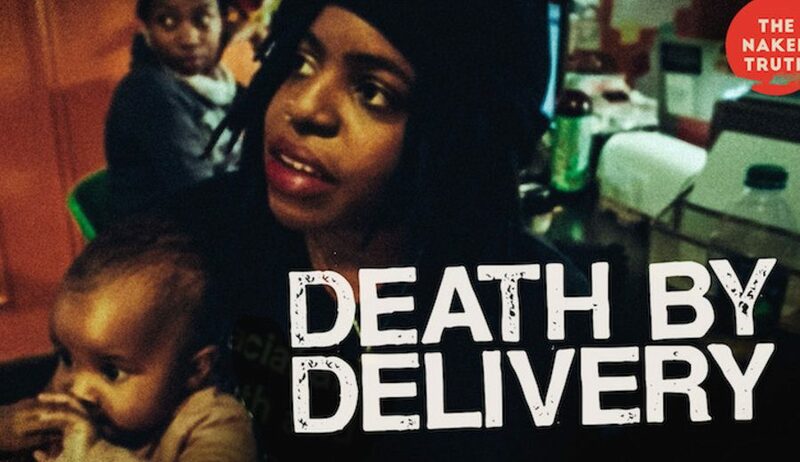 Please join the Center for American Progress and the Black Mamas Matter Alliance for a screening of "Death by Delivery." Please join the Center for American Progress’ Reel Progress program and Bleecker Street for a screening of “Beirut.” The screening will be followed by a short panel featuring the film’s producer and screenwriter, Tony Gilroy ("Bourne Identity," "Micahel Clayton," "Star Wars: Rouge One") along with the Center for American Progress’ Kelly Magsamen and journalist Hisham Melhem. 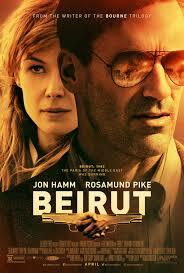 "Beirut" premiers in theaters on April 11, 2018. 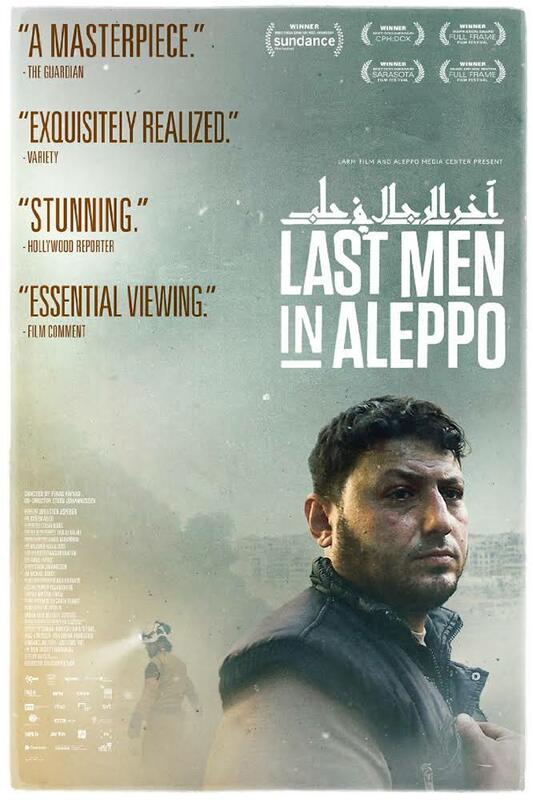 Please join the Center for American Progress' Reel Progress project for a screening of the Oscar-nominated documentary ,"Last Men in Aleppo." The massacre at Sandy Hook was seen as a watershed moment in our national gun debate, but the body count at the hands of gun violence has only grown. 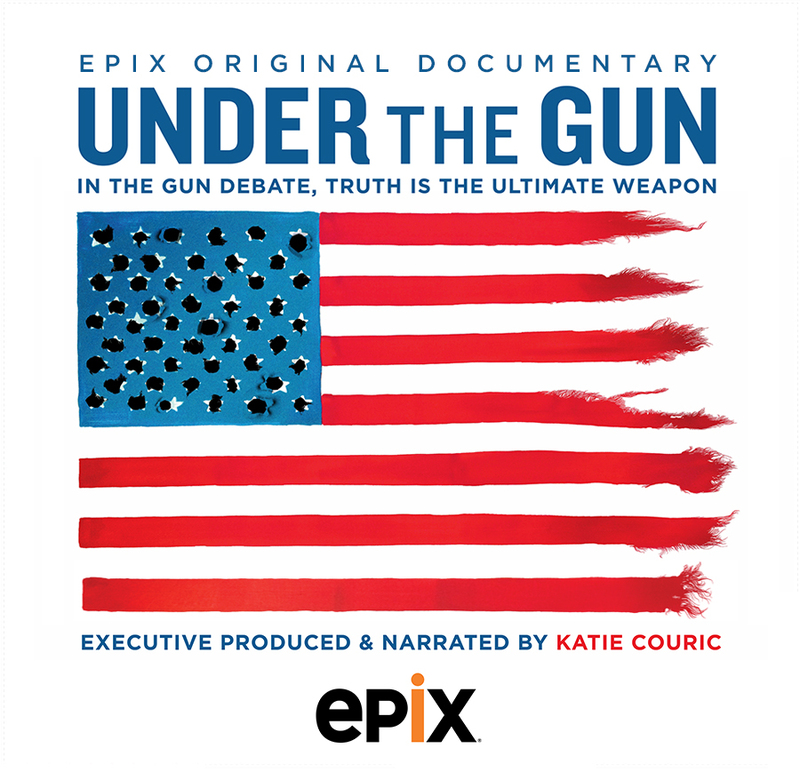 Through the lens of victims’ families, as well as pro-gun advocates, Under the Gun examines why our politicians have failed to act. “Dream On” is a documentary that retraces the 1831 journey of Alexis de Tocqueville across the United States, examining the current state of the American dream. Political comedian John Fugelsang leads this tour, capturing the stories of a diverse group of people struggling to get by: senior citizens who have lost their pensions, fast-food workers campaigning for a living wage, and unauthorized immigrants fighting deportation. On November 23, 2012, an African American teenager named Jordan Davis stopped at a gas station with three of his friends to buy gum. As he waited in the parking lot, an altercation ensued with another driver, 45-year-old Michael Dunn, over the volume of the music playing in Davis’ car. This altercation ended with Dunn firing 10 shots into the car, killing Davis, and fleeing from the scene. Dunn was ultimately apprehended and charged with Davis’ murder and, at trial, attempted to use the shield of Florida’s expansive “stand your ground” law to justify his actions as reasonable self-defense. Two years and two trials later, Dunn was finally convicted for Davis’ murder and sentenced to life in prison. "The Raising of America" is a five-part documentary series that explores the questions: Why are so many children in America faring so poorly? What are the consequences for the nation’s future? 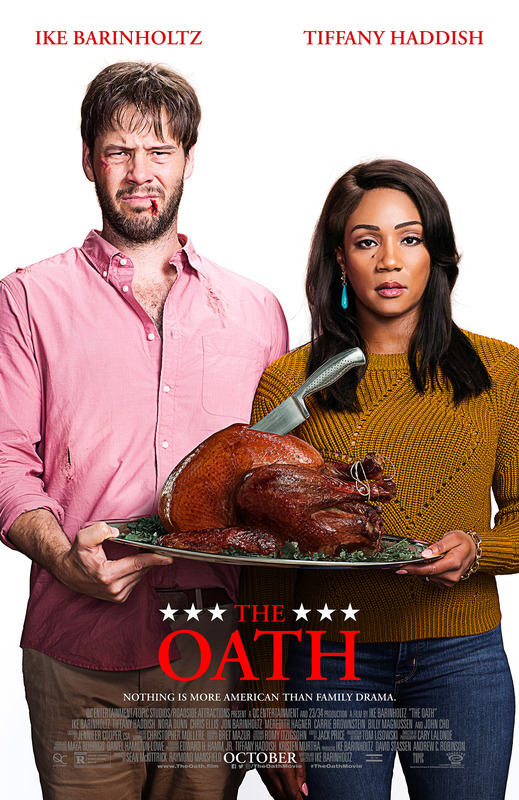 How might we, as a nation, do better? Reel Progress is the progressive film series sponsored by the Center for American Progress. 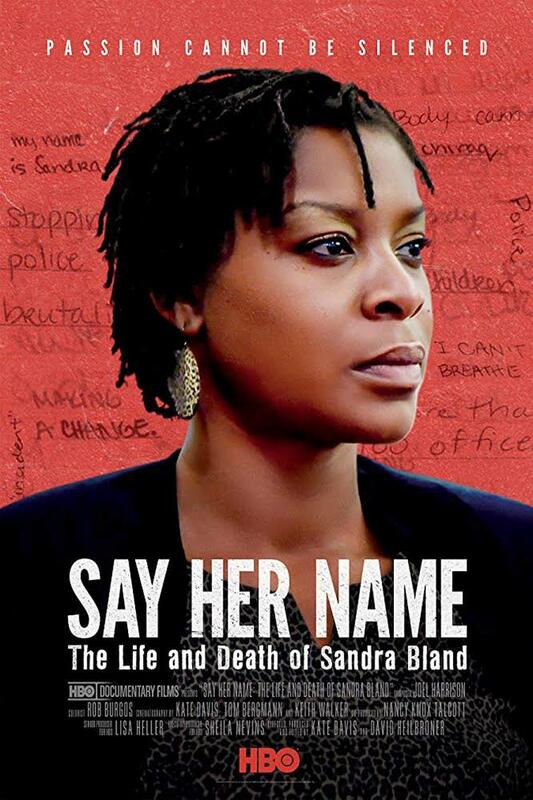 Since March of 2005, the Center has hosted free screenings open to the public in DC and around the country. These screenings are followed by provocative panel discussions with leading policy experts, actors and filmmakers. We aim to advance a progressive agenda through innovative films that connect the arts to campaigns for social change and progressive public policy.